Fantastic Opportunity! This up and down duplex, has new appliances, carpet, paint and more! Both units have 4 Bedrooms and 2 Full Baths..Plus a g large porch for each unit, Spectacular natural light throughout! Don't miss out at this one! I was searching for a Property and found this listing (MLS #5133782). I would like to schedule a showing for 251-253 George Street W Saint Paul, MN 55107. Thank you! I was searching for a Property and found this listing (MLS #5133782). 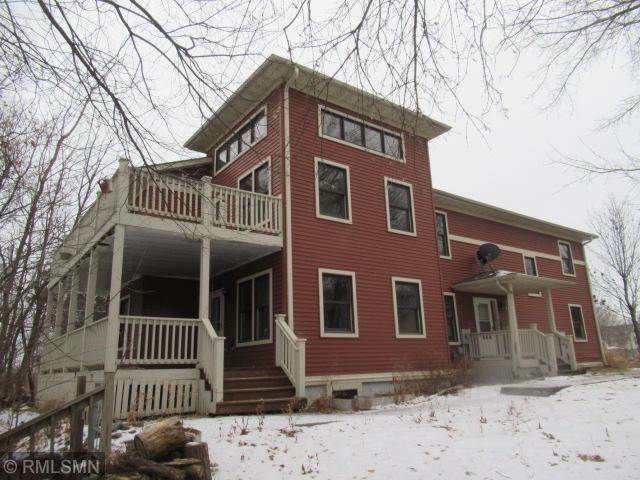 Please send me more information regarding 251-253 George Street W Saint Paul, MN 55107. Thank you! MLS # 5133782: This property at 251-253 George Street W, Saint Paul, MN 55107 is located in the West Side subdivision and is listed for $398,930. MLS # 5133782 has been on the market for 115 days.